Vetcom Construction - Home Improvements based in Croydon, Surrey. 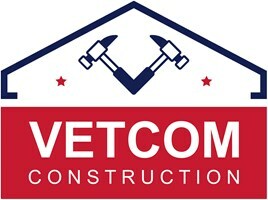 VETCOM CONSTRUCTION is building services and property maintenance company found in 2013. All works are carried out by dedicated trade experts that are fully tool prepared. All members of our friendly team will aim to help with your needs and tasks and leave your property nice and tidy after work which we hope willl leave a satisfied smile on your face caused by the way your "to-do" list being managed. For your peace of mind we are fully insured on £2M and able to provide you with customer references (Domestic & Residential).